We now are fitting the 14s7p rectangle battery pack with a Smart BMS and power switch. The Smart BMS allows the cell group voltage, temperature and battery capacity percentage to be monitored via an Android app through a Bluetooth connection. The Smart BMS will balance the cells even at a 90% charge. 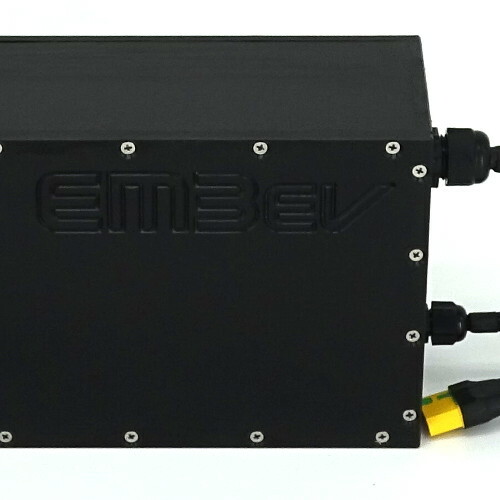 Em3ev battery packs include (patented) safety features that you will not find elsewhere (on any Ebike Battery Pack that we are aware of). 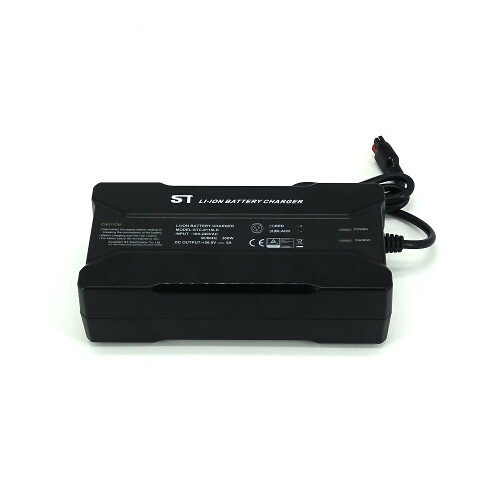 Our stand out battery pack features are the facts that every single cell in the battery is fused. The signal wires are also fused. 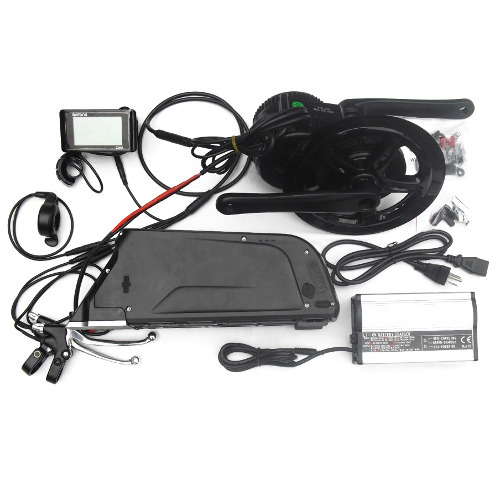 This is in addition to the normal battery management system (BMS). 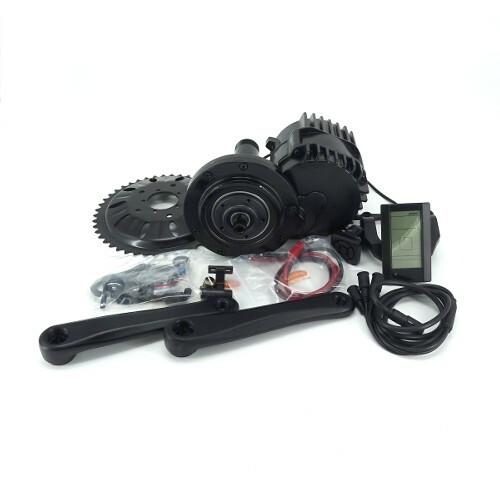 The BMS protects the battery against over-charge, excessive charge/discharge current and also balancing. Our rectangular battery packs are housed in a very robust plastic case. This not only provides serious mechanical protection, but is also water-resistant. 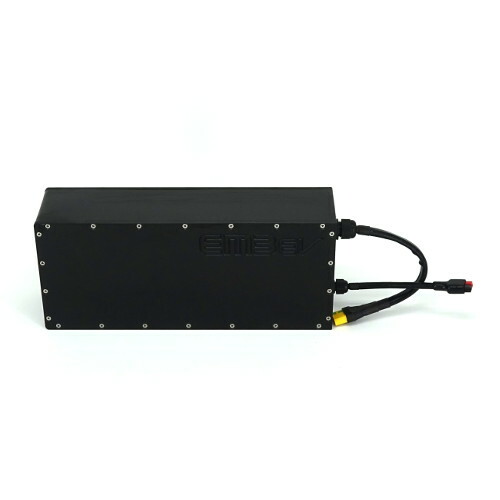 We build battery packs (and design/manufacture most of the key component parts on our own high-tech machines). We build our own battery packs, as we want to do things right, we want to do things safe, we want to innovate and because we can. We offer various Samsung and LG cell types, in addition to the standard ICR18650-22 (NCM cell, 3C rated, approximately 2.1Ah) cell. These new cell types are the High Energy INR18650-33G (NCA Cell, 3C Max rated cell, with approx. 3.1Ah nominal Capacity), Panasonic PF (NCA 2C recommeded Max, 3C Max burst current ~2.85Ah), LG MJ1 (NCA, 3C Max, ~3.4Ah) and Samsung 35E (NCA, 3C Max ~3.4Ah). There is also the High Power cells, the INR18650-25R and INR18650-30Q. These are NCA type cells, ~8C rated with Capacity of approximately 2.45Ah (25R) and ~5C rated and capacity of 2.95Ah for the 30Q cell. Regardless of the cell type used, the dimensions of the pack are unchanged. Please note that when a battery is ordered with a kit, we will make the controller to battery connections plug. This includes a Pre-Charge. 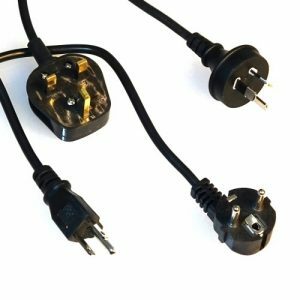 If the customer purchases a battery without a controller, we will supply a matching tail which should be linked to your existing controller supply. 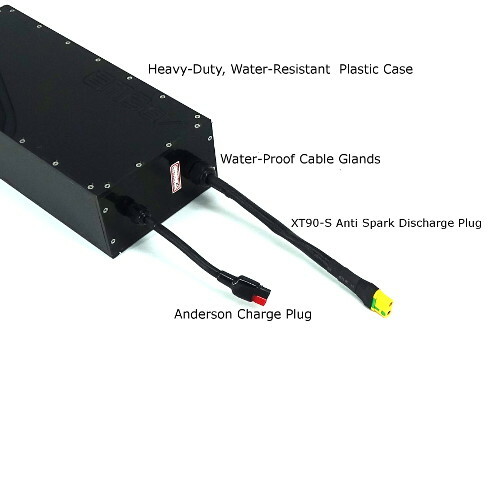 We use the XT90-S pre-charge connector. It is essential a Pre-Charge is used when connecting to the controller to avoid the large spark that occurs without such a system. This will avoid issues with connectors and the Battery BMS. Various optional chargers are offered. 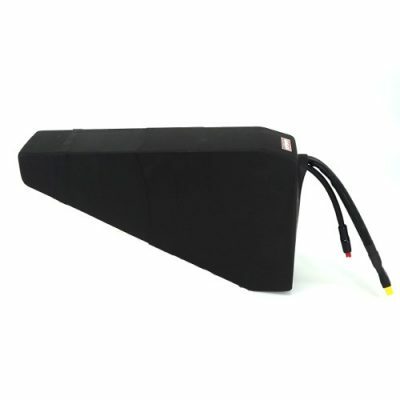 We have a cell level fuse on every single cell in the battery pack (patented design). This will in the event of a serious accident or abuse, cause the affected cells to disconnect and avoid a dangerous situation. There is no way other than cell level fusing to protect against an internal short-circuit in the battery. Neither a good BMS or a pack fuse can protect against an internal short-circuit in the battery. In addition to the cell level fusing, we also implement a pack fuse. Our pack fuse will blow, if for example, the battery discharge lead were shorted out. Therefore, there is no chance that the cell level fuses would blow from an external short-circuit. We use 14S (50.4V, based on 14*3.6V), not 13S (46.8V nominal, based on 13* 3.6V) like everybody else. So that means a working voltage of over 48V most of the time. And it also means that you’re getting that much more capacity than you would have had with an equivalent 13S Pack from somewhere else (7.7% extra versus a 13S equivalent). Our 14S NCM packs have very similar charge and discharge voltages to our 16S A123 packs. We conservatively rate the cells as 2.45Ah (SDI, 25R), 2.10Ah (SDI, 22P), 3.10Ah (SDI, 33G), 3.40Ah (LG MJ1), and 2.95Ah (SDI, 30Q). 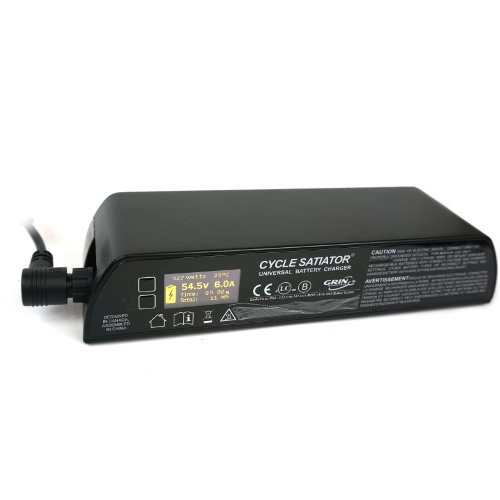 Like with any Li Ion type battery, best long term performance is obtained by not using all of the available capacity all of the time. Charge Voltage of 58.8V for 100% charger, 57.4V for 90% Charge. (Our NCM 5A chargers include a switch to charge to 100%, 90% and 50%). 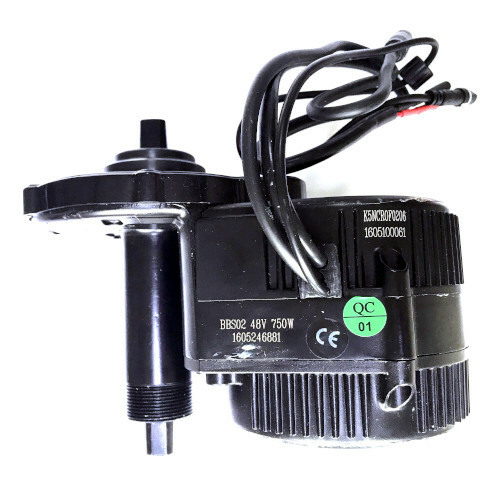 Discharge Current, recommended 30A or less (22P), 35A (33G), 35A (MJ1) 40A+ (25R and 30Q). Dimensions: 81mm thick. 324mm long, 140mm wide. Weight: 5.5kg (25R and 22P), 5.7kg (30Q, 33G, MJ1).